eVisit is a user friendly, one page visit planning tool, which supports the creating, approval and recording of high quality and safe off site visits. The system was designed by the Outdoor Education Advisers Panel (OEAP) http://www.oeap.info/ who exist to ensure the effective leadership and management of high quality outdoor education, offsite visits and adventurous activities. The OEAP have written and published National Guidance, which offers robust guidelines on how to plan and deliver these successful visits. Adopting National Guidance removes the need for each employer or establishment to write and maintain their own comprehensive guidance and gives users easy access to regularly updated and nationally recognised guidance. eVisit has been designed to support this knowledge and is linked directly to and follows the robust boundaries of National Guidance. 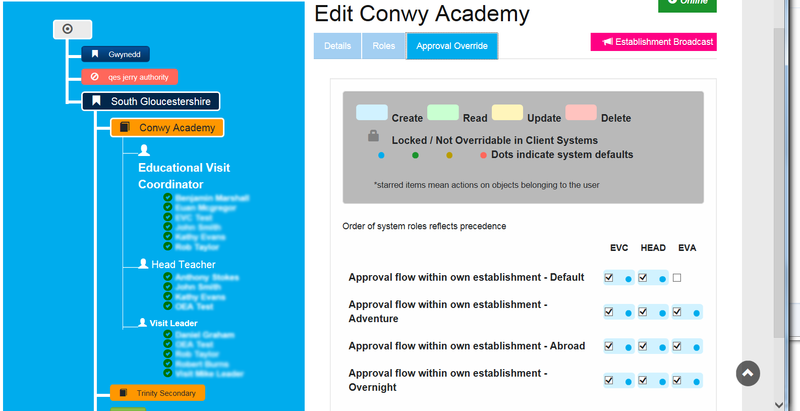 eVisit is simple and intuitive to use, encouraging staff members to use the system and ensuring the task is not laborious. 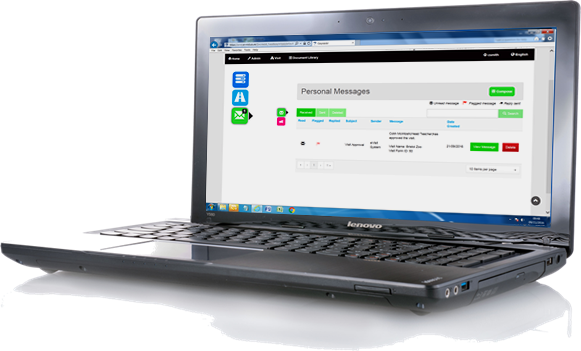 Evidence shows that using eVisit reduces the time it takes to create a visit by 30%. This not only frees up time for extra jobs but also makes planning visits more achievable. The “approval” or “review” process can be altered at establishment level, allowing flexibility and the ability to localise the system according to your needs. This is particularly useful for Multi Academy Trusts, Local Authorities and Independent Advisers who have multiple establishments. The document library can store relevant policies, forms and templates, enabling users direct access to documents on eVisit and is a valuable repository for information relating to planning visits. 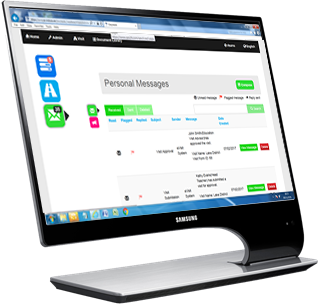 The automated messaging system keeps the relevant people informed as to the status of the visit and also when they have a task to complete. It can also be linked to emails outwith eVisit. Within eVisit you are able to clone visits that happen annually or frequently, which saves time and duplication. In addition to this there is also automatic auditing on all visits. They need to access the system on varied mobile devices. eVisit was designed to encourage and support an increase in the number of outdoor education visits for multi establishments. Being a web based product, with multi platform access, it enables the planning and monitoring of your trips wherever, whenever and ensures that high standards and regulations are followed, resulting in successful outdoor educational visits.